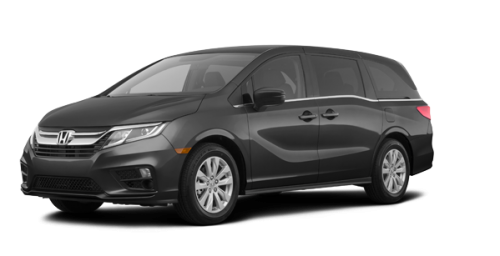 Discover the all-new 2019 Honda Odyssey for sale in Montreal at Spinelli Honda, not far from downtown! 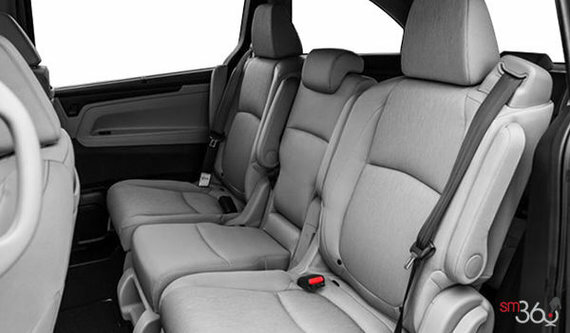 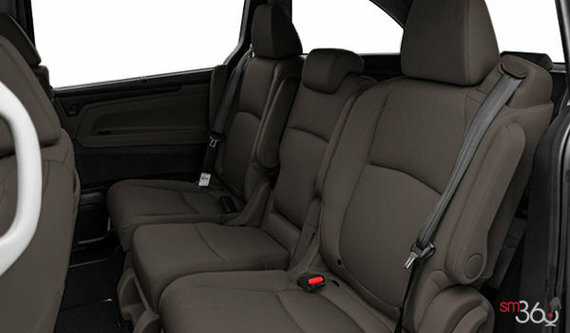 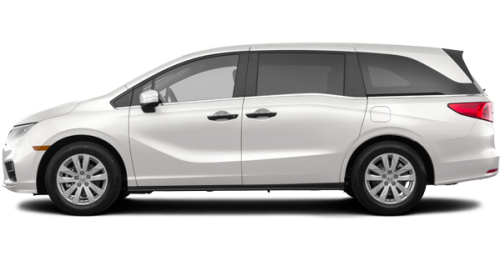 Synonymous with elegance and reliability, the Odyssey stands out by the generous space and refinement of its interior, by its numerous technologies as well as its great capacities. 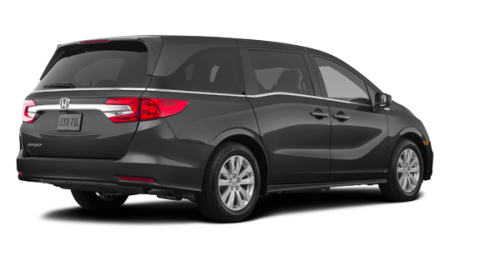 You only need to try it once to realize why the new Odyssey close to Laval is so well-loved by buyers; come take a closer look at it right now! We are located not far from Île Perrot, Vaudreuil and the South Shore. 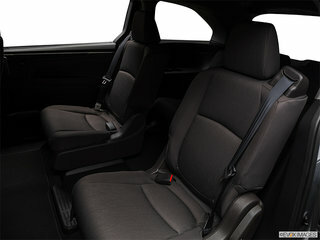 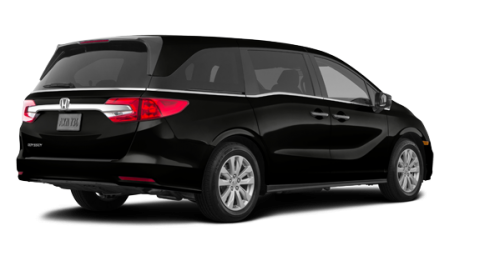 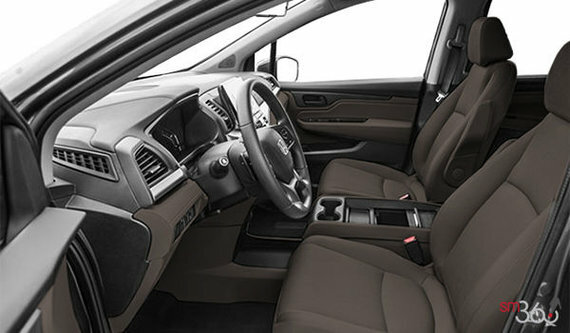 Under the hood of the 2019 Honda Odyssey for sale in Montreal, you will find a 3.5-litre V6 engine that generates 280 horsepower and 262 lb-ft of torque. 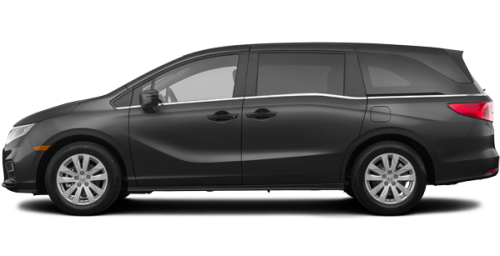 With tremendous energy-efficiency, it can allow you to use as little as 8.4 L/100 km on the highway in optimal conditions; very few minivans can say as much! 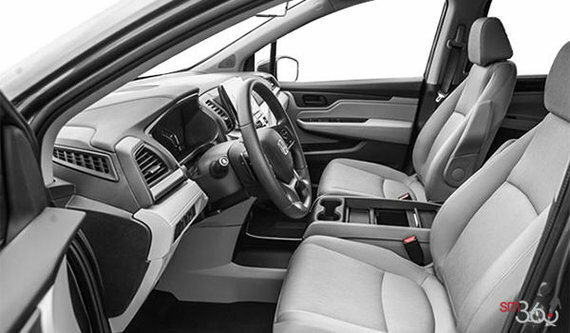 Depending on the selected version, you will also get an automatic transmission with 9 or 10 speeds, and you will be able to tow between 1,360 to 1,587 kg (2,992 to 3,500 lb). 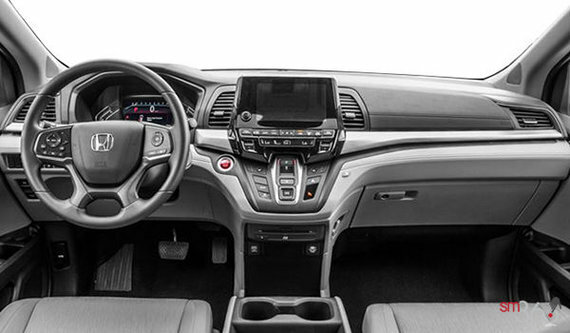 Lastly, the Odyssey spares no effort on safety and the Honda Sensing Technologies are there to keep you safe: the Forward Collision Warning, Collision Mitigation Braking and Adaptive Cruise Control systems are only a few of the features that you could enjoy. 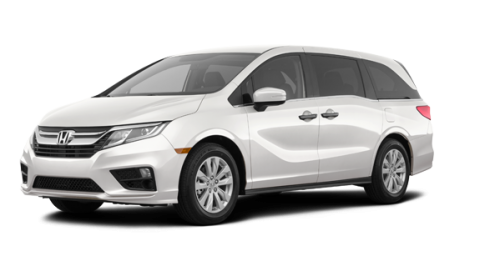 And the 2019 Honda Odyssey can provide you with all this—and even more—for a starting price a little over $35,000; don’t wait any longer and come test drive it at your Honda dealer today! 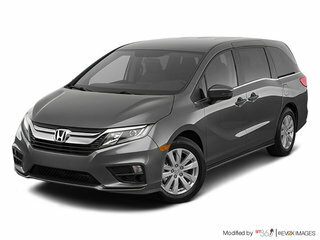 On location, you will also find a large selection of used Odyssey models offered at most advantageous prices, all eligible for Honda promotions, as well as our current Honda financing rates. 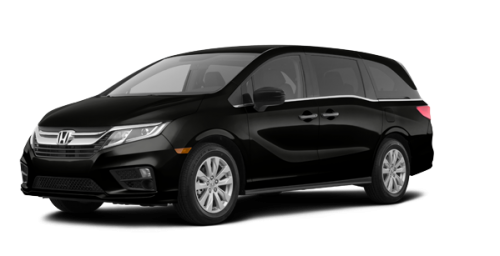 Whether you are shopping for a used model or a 2019 Honda Odyssey for sale in Montreal, drop by today to see us at Spinelli Honda! 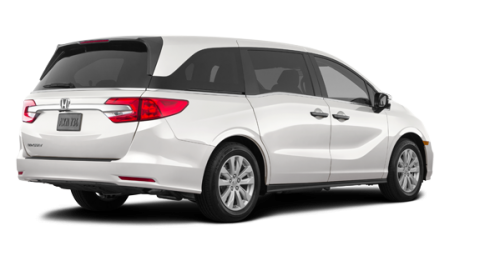 We are located not far from the South Shore, Vaudreuil and Île Perrot.